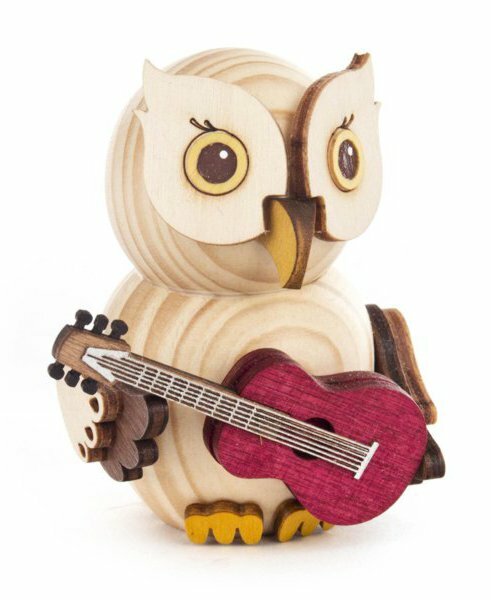 This cute wooden figure mini owl with guitar comes from the new series “the mini-owls” and comes from the house of Kuhnert. The cheerful owl holds her new guitar in his grand piano. 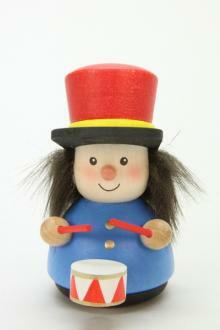 Which songs the little bird likes to play.